Bob Marley Day – Song of Freedom – every day's a holiday! Most national and religious holidays commemorate the death (or the birth) of a martyr or martyrs executed for their beliefs. And then there are the victory holidays, of battles and wars, which essentially celebrate the deaths of somebody else’s martyrs. And then there are Poets. History teaches us that unlike political and religious leaders, artists need not die for their cause to have a holiday named after them, provided they die young. The Scots have Rabbie Burns, and the Slovenes have France Preseren. Jamaica and the world have Bob Marley, born this day in 1945. Hard to believe he’d be in his sixties if he were alive today. He died at 36 of melanoma cancer. He left behind, not a traditional bible, but a legacy of spirit in song. His first single, aptly titled “Judge Not,” was released in 1962, the year of Jamaica’s independence. Marley spread the Rastafari philosophy around the world. His most famous concert may have been the 1978 One Love Peace Concert, during which he called the leaders of the ruling and opposing parties on stage to hold hands. The title alludes to the spiritual birth of the Judeo-Christian and Muslim religions. 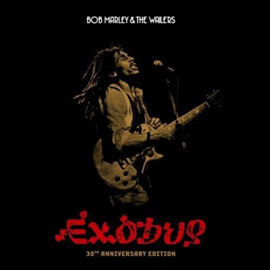 Marley’s lyrics consistently draw upon Biblical themes, Jamaican folk-lore, and his own experience to speak to the continuing struggle of the African Diaspora, particularly in the New World. Because of the timelessness of Marley’s lyrics and recordings, his legacy will continue to grow over the coming decades. The further we get from his death, the more people tend to recall the legend over the person. Think Bob Marley’s legacy is overrated? It’s okay to say it, we’re all friends here. But think of this: It is culture and tradition that sustain a people separated from their homeland. Unlike previous diasporas, the Africa Diaspora was so brutal and so widespread that descendants were cut off from an evolution of culture and tradition that had been passed down for a hundred generations. Marley’s success at embodying, expressing and popularizing a unique cultural movement in the 1960s and 70s, specifically of, by, and for the African Diaspora, was the culmination of hundreds of years of adaptation and indomitable faith. The movement redefined core values of peace, unity, God, redemption, and the enjoyment of life. 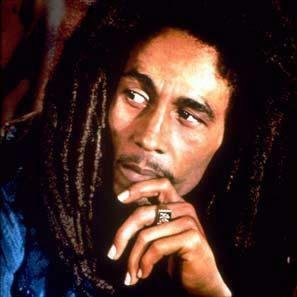 Nesta Robert Marley died in 1981. At his request he was buried with a bible, his guitar, a soccer ball, his ring, and a bong. Everyday Bob’s Love gets bigger and bigger and spreads out and reaches new people who get to know him and his ideas and believe that a better world is possible… I watched ‘I am Legend’ a few days ago and it’s amazing to see that a Hollywood movie that gets to thousands around the world is carrying his lessons… It might not be the greatest movie, but there’s something about Bob in it which filled me with joy and blessing… So here’s my cheers to all Bob’s fans around the globe, Love, Peace and Music! I DON’T KNOW MUCH – BUT I ATLEAST KNOW THAT. WORDS THAT RING TRUE THEN STILL HAVE THE SAME FEELING NOW. 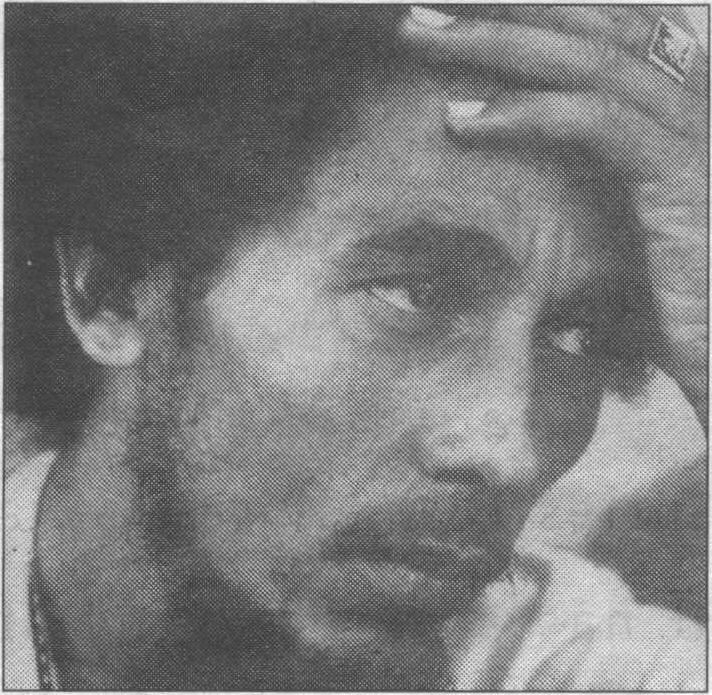 YEARS WILL PASS, GENERATIONS WILL FIND THEIR OWN WAY – BUT ANOTHER BOB MARLEY WILL BE HARD TO FIND AND TO BE TRUTHFUL – I WOULD NOT WANT TO HAVE SOMEONE FOLLOW HIS FOOT STEPS. ONLY GOD, CAN JUDGE US – SO I FEAR NO MAN. This great phylosopher was a future teller with true content, he feed many hungry souls. To him life was a fun and peace d strength jah sent him, all the way possitive vibration.